Raspberry Springs, (our destination) was a Basque sheep herders campsite in the 1880’s. Part of the original camp still remains as does the Spring that flows with cold fresh water year round. 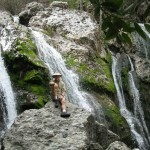 We consider this a fun for the whole family trail and hike approximatly 5 miles round trip. The area has just been re-opened for the spring and summer months. 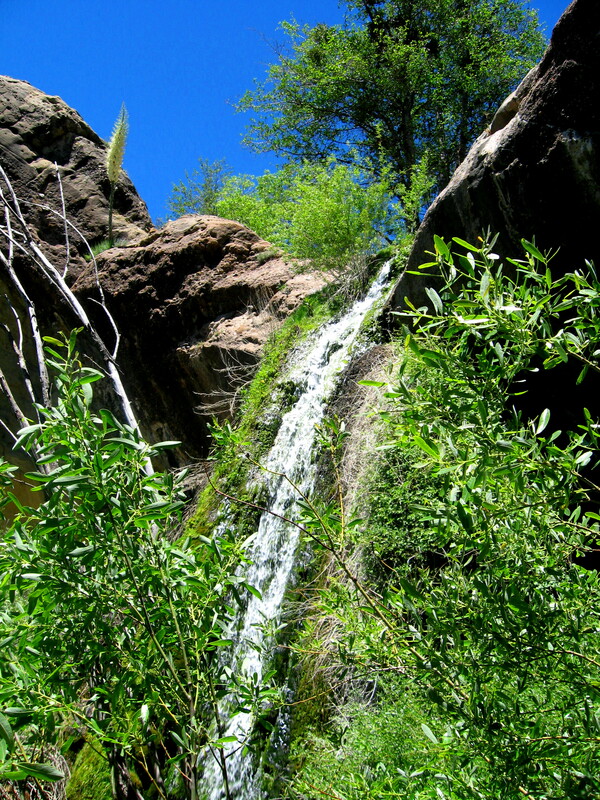 We will access the boulder canyon trail from the Reyes Peak trail in Beautiful Pine Mountain. 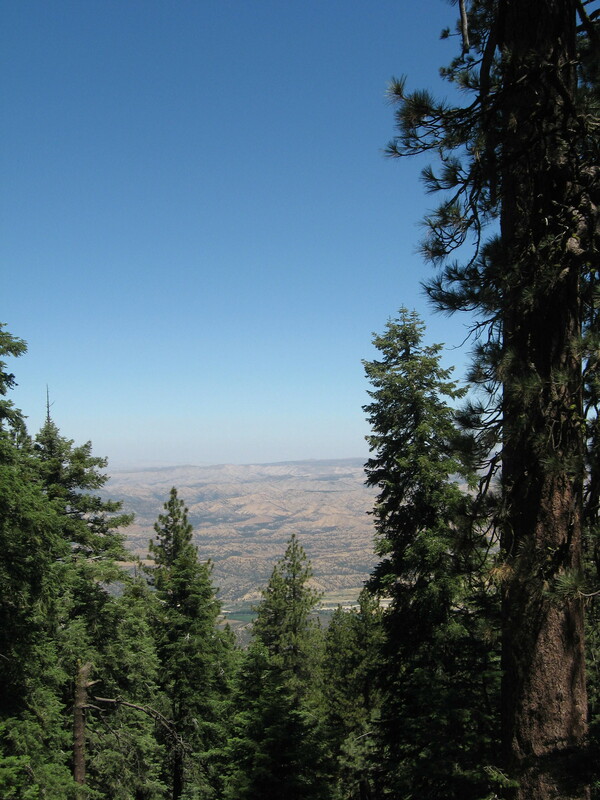 This trail is full of wild flowers along with lush green ferns and giant ancient large cone pine trees. The smells and sounds along with the views are amazing. We will meet at Nordhoff H.S @ 8:30am where we will then carpool to the trail. Drive time is approx. 1hr. 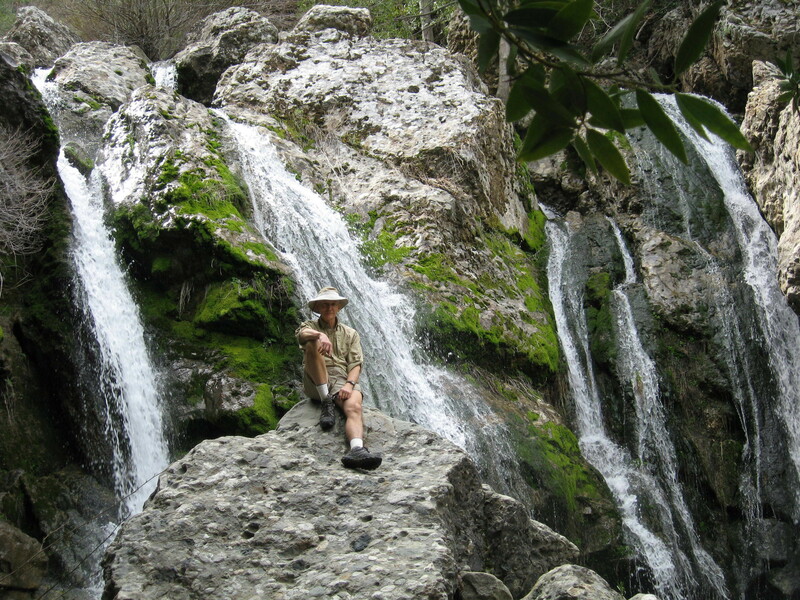 Let’s hunt for fossils, hike down to waterfalls where Chumash Indians camped in our springs and summers 4,000 years ago. Underneath the falls is where we will explore and also break for lunch. This hike is approx. 5 miles total distance. The trail is in great condition and is rated as moderate in difficulty. This hike is open for everyone in the family who loves to hike…dogs included. Duration of hike including drive time is 5+ hours. We will meet @ Nordhoff HS parking lot @ 9 am. The trail will be cold in the am so dress in layers. Cost for this hike is $20 a person. Kids under 12yrs are free. Any questions call Robert or Susan at 805-798-2810 or email robert@goojai.com or susan@goojai.com. Rose Valley Falls is spectacular right now. January 22nd we will trek over the Connector Trail (which we’ve never done) and explore the East Fork Falls which are some of my favorites. We get to climb up and into several falls here. To feel the power of the water pulsing around you is thrilling. We will meet at Nordhoff H.S in Ojai @ 9 AM and then carpool to the trail head. Travel time is about 40 minutes. 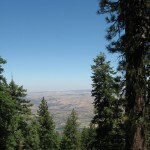 You can see several pictures from an earlier trip by going to www.goojai.com and clicking recent hikes view Middle Lions. 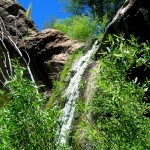 The total trail length to both Falls is about 5 miles round trip. This hike is classified as a family hike including… the Dog’s. Dress in layers. The trail will be cold in the AM. Things you should know.. This trail is very well maintained and is mostly in the shade. Its very senic and follows the creek past several swimming holes. We will be following the historic stage coach route, parts of which are still visible today. This is not a strenuous hike and is approximately 5 miles round trip. It is family and dog friendly. 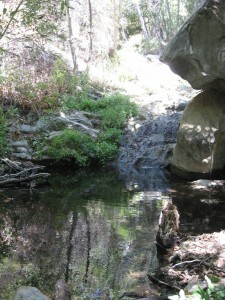 We will have lunch at upper Matilija camp ground and plan on a swim or two on the way back out. We will meet a Nordhoff H.S at 8am and carpool to the trail head. We should be back by 1:00pm. As usual bring hat, sunscreen, dress in layers, comfortable hiking shoes, sack lunch and LOTS of water. 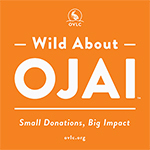 Contact robert@goojai.com or 805-798-2810_susan@goojai.com or 805-701-0221.